New Overtime Rules are Set in Stone. Now What? 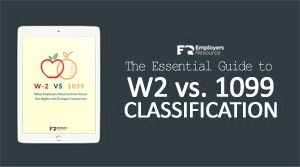 https://www.employersresource.com/wp-content/uploads/2016/06/NEW_OVERTIME_RULES_SET_IN_STONE_FEATURE.png 300 778 Employers Resource https://www.employersresource.com/wp-content/uploads/2016/07/employers-resource-national-PEO-strength-local-service.png Employers Resource2016-07-01 07:00:002016-08-02 15:12:14New Overtime Rules are Set in Stone. Now What? 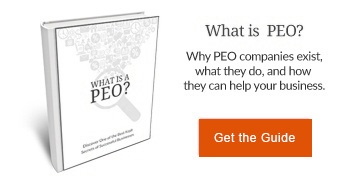 PEO Vs. ASO – What’s the Difference? https://www.employersresource.com/wp-content/uploads/2016/06/peo-vs-aso-image-medium.png 300 775 Employers Resource https://www.employersresource.com/wp-content/uploads/2016/07/employers-resource-national-PEO-strength-local-service.png Employers Resource2016-06-27 08:00:002019-04-04 15:21:42PEO Vs. ASO - What’s the Difference?